At Bains Elementary School, students take on leadership roles as a part of the vision of Leader in Me. 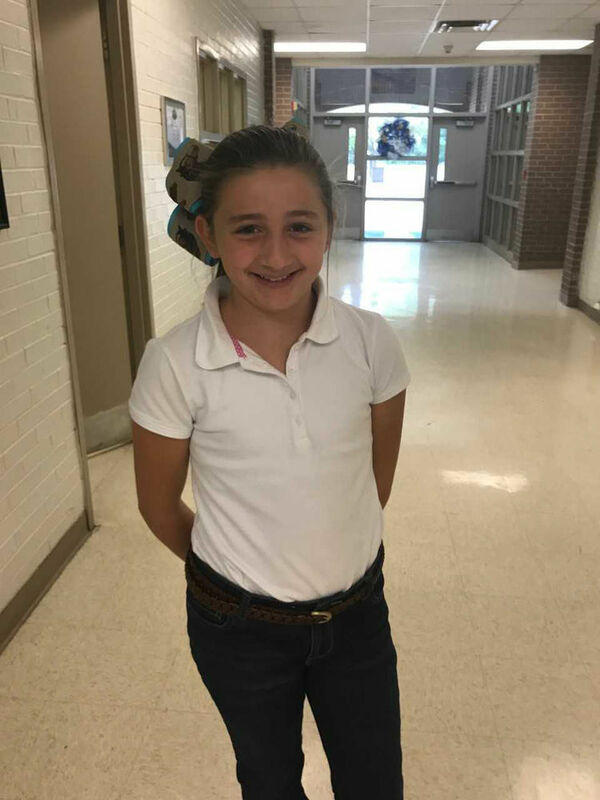 In all classes, two students are selected as Luminous Leaders of their classroom for this school year, a news release said. The Luminous Leaders have numerous leadership responsibilities in the classroom and around the school.